Axecop, a comic written by a five-year-old, but illustrated by a 29-year-old pro. Newbie fashion tips for grown-up men. 35 Useful jQuery Plugins for Slideshows, Graphs and Text Effects. Windows Phone 7 series: Everything you need to know. While I love my HTC Touch Pro with it's hacked Windows 6.5 ROM, I have a feeling that come renewal time, I'm going to be looking into an Android phone. Speaking of lowering power consumption, the Leech plug is a pretty slick little device that needs to become more common. Don't know if I buy this: Almost a third of the U.S. does not use Internet. 75% of those third probably have AOL and don't realize they're on the Internet -- "they're on AOL" or "The Google" or something. 18 Incredible CSS3 effects you've never seen before. For content/blog sites: Tips to lower your bounce rate. The best "Hitler Finds Out..." videos. As a percussionist, I always appreciate fine street drumming. I'm still trying to wrap my head around this a bit, but for the math/programming geeks: Labor of Division (Episode 1). Thanks to ShadyURL, you can now get to this site via this scary URL. 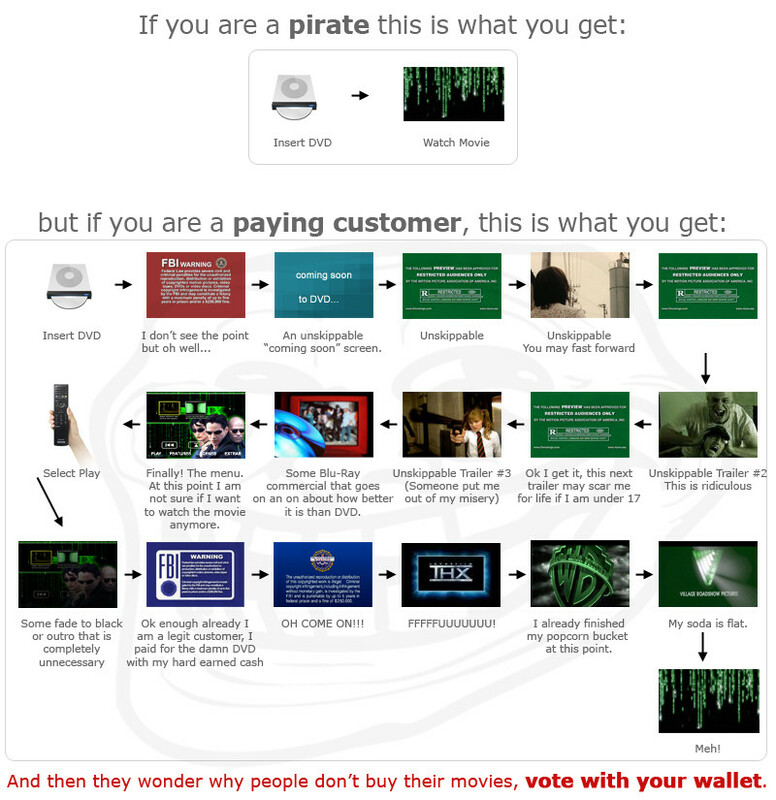 If you're wondering why people are pirating movies instead of buying them, this might explain it. Smash Face on Keyboard, Post Result. 25 Best Websites for Downloading Free HTML/CSS Templates. Which A/B split testing site should you use? If you use Blogger's FTP service (and there are a few of you on Bend Blogs), it's going to stop working soon.